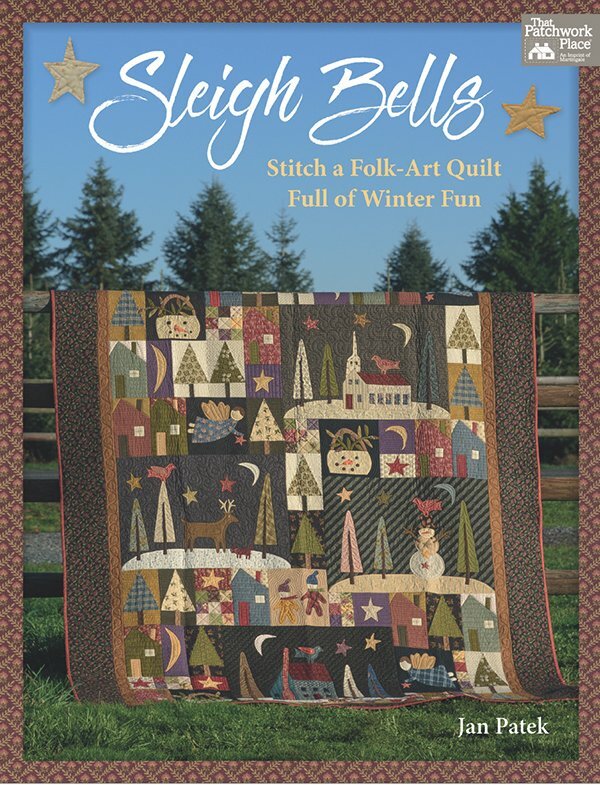 Join Penny as we make Jan Patek's scrappy quilt, Sleigh Bells. Don't like hand applique? Let Penny show you several different ways to accomplish the same look with machine applique. It's a great way to use your "stash", make new friends and spend a fun afternoon.